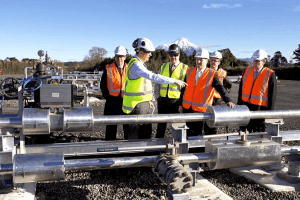 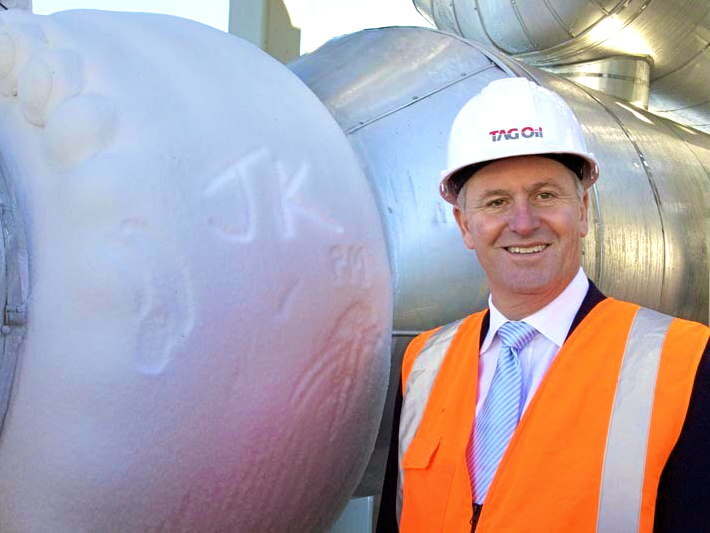 New Zealand Prime Minister John Key officially opened TAG Oil’s expanded gas production plant at the Cheal-A site last Friday. 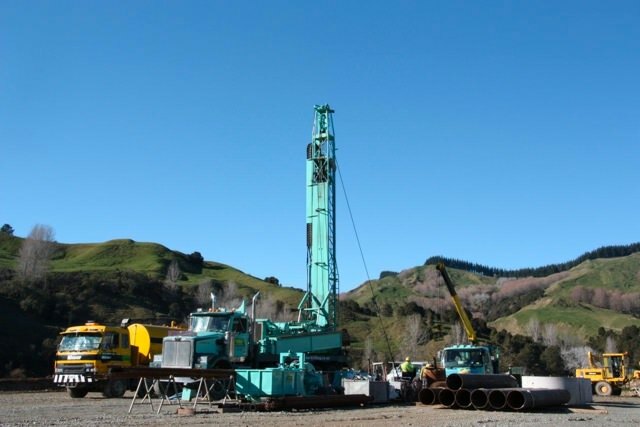 About 100 others joined the festivities, including government ministers, representatives of Taranaki’s Ngati Ruanui, North American analysts, principals from local elementary and high schools, landowners, and regional organizations who may soon be hosting other explorers, as New Zealand expands its search for oil and gas. Debbie Ngarewa-Packer, South Taranaki’s Ngati Ruanui iwi chief executive, was equally positive, thanking TAG for “investing in this nation and for investing in Ngati Ruanui.” She continued with her praise of TAG’s open communication with both the Taranaki iwi and Cheal’s neighboring farmers from the start. 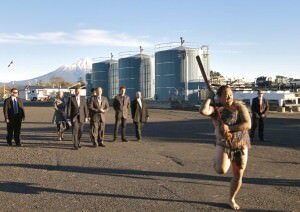 Cheal Plant opening ceremonies graced by a Ngati Ruanui dance.